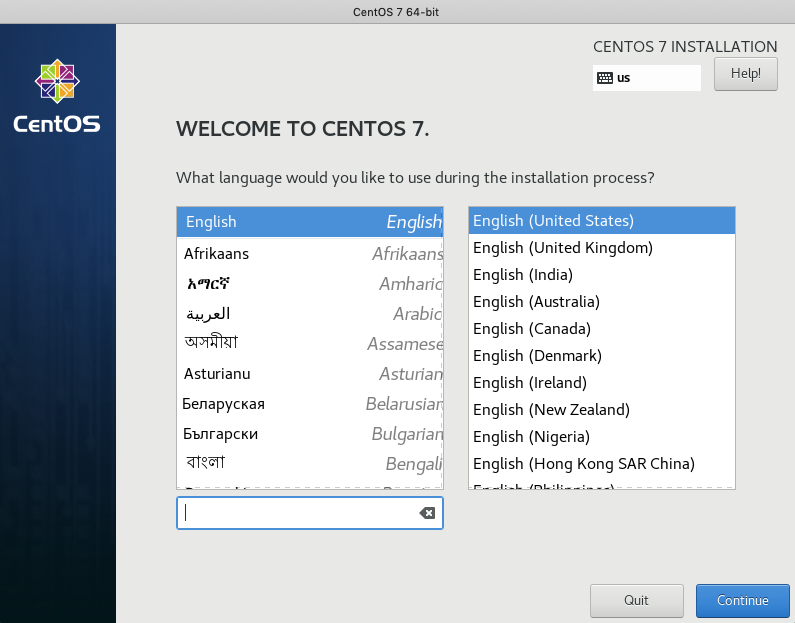 First, I download the CentOS 7.6 iso file. 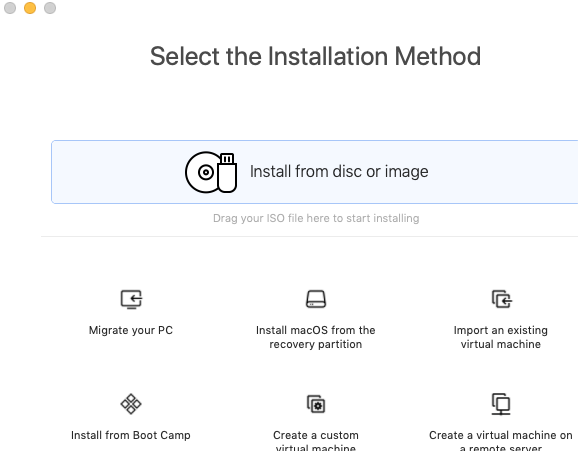 Once you got the ISO file download, I open up VMware Fusion and start the process of creating a new VM. 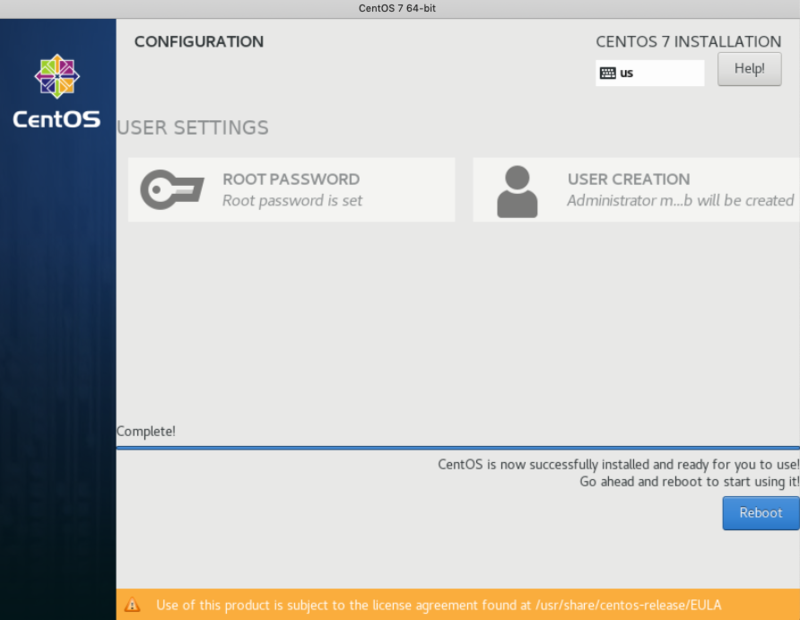 Click the big option up top, “Install from disc or image” and then find your CentOS iso. Right before I click Finish, I click “Customize Settings.” It prompts you to save the file, I just leave it as the default (mine is CentOS 7 64-bit.vmwarevm) and click Save. Open “Processors & Memory” and choose 4 GB of RAM and 2 processor cores. Note: SQL Server needs minimum of 2 GB of RAM to even install. If you want to add more disk space, click on Hard Disk and choose it. I left mine at the default of 20 GB. 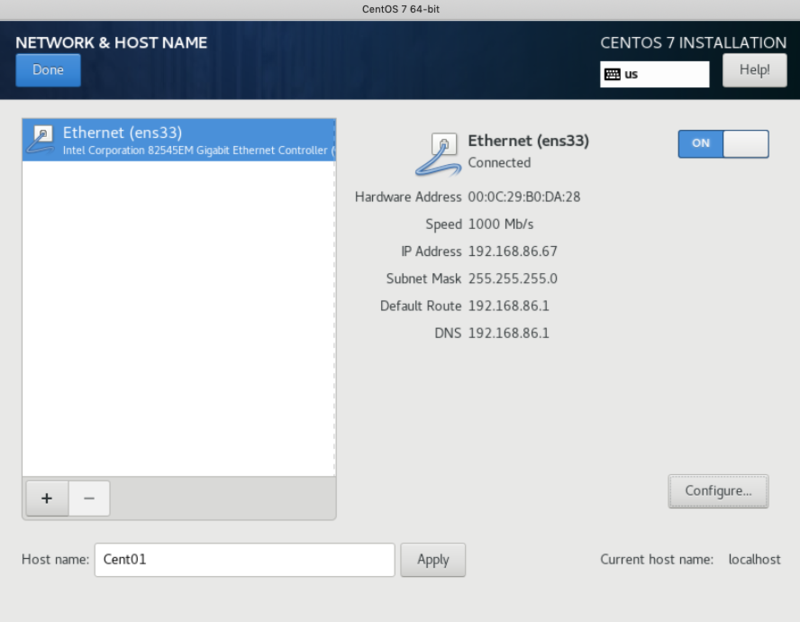 This will initiate the CentOS process. The first main “gui” screen that pops up is where you choose your language. Choose whatever language and click the blue Continue button. On the next screen, you will see the “INSTALLATION SUMMARY.” Scroll down to “INSTALLATION DESTINATION” and click on that icon. That will bring up the below window. 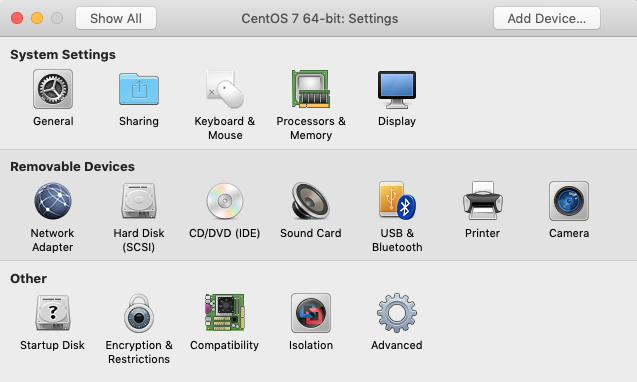 Just confirm the drive that you will be installing CentOS and click the blue Done button on the upper left hand side. I then click the blue Done button on the upper left hand side and go back to the main Installation Summary page, then click the blue Begin Installation blue button. The next screen is the Configuration screen. You will see the progress bar going, but there are two things I do here. Creating a ROOT password and creating a USER. For the sake of this post, I just keep the same password for both Root and User, and I choose to make the User an “administrator.” Then click the blue Done button and it takes you back to the installation / configuration window. 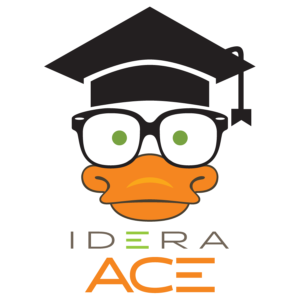 Enter in the user/password you created during installation and log in. The first thing I do is update all the stuff (I have no idea what all this stuff is, but it’s best to update them. I’m still learning). 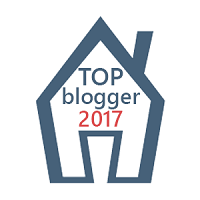 Type sudo yum update and hit enter (if you’re prompted , type ‘y’ and Enter). You’ll see a bunch of stuff happening (packages being downloaded/installed), just be patient and wait until you are taken back to the prompt. 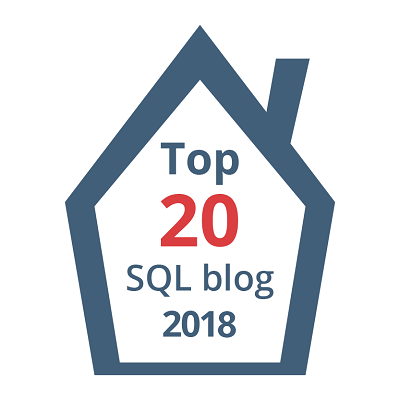 Now we can start installing and configuring SQL Server 2019. The first option is to enter your Edition (I choose Developer Edition #2) and hit Enter. The next question is “do you accept the license terms”, Type “Y” and hit Enter. The next question is to type out your SA password. Type it out and hit Enter. 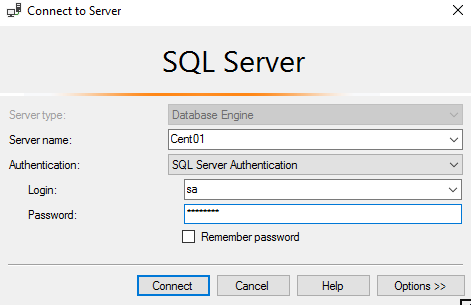 You have successfully installed SQL Server 2019 on your CentOS VM. After I ran that command, I could make remote PINGs and connect to SQL Server. So there you have it! 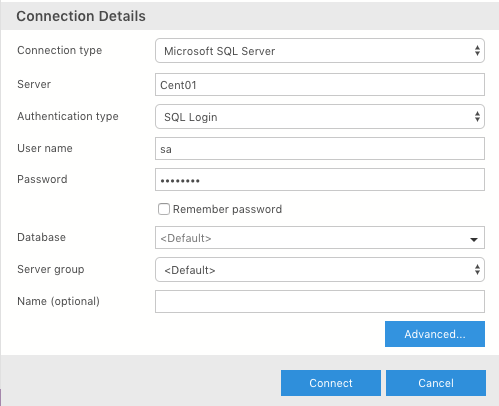 A “quick” way to install SQL Server 2019 on CentOS VM.